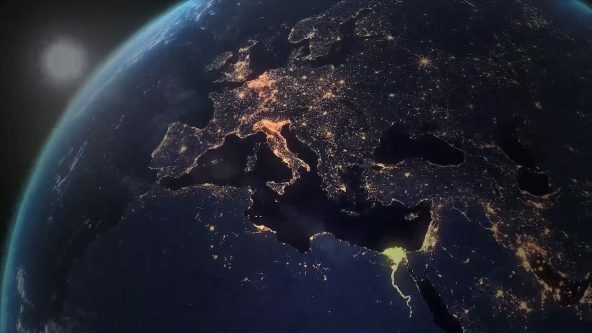 We’ve been developing street lighting control solutions for over 60 years and continue to do so, along with a number of other related technologies. Our experience and heritage, combined with our thirst for innovation, means we never stand still – we’re constantly working on new solutions that match the latest technical advancements and urban trends. We work with you to provide industry leading outdoor lighting solutions that fit most applications. 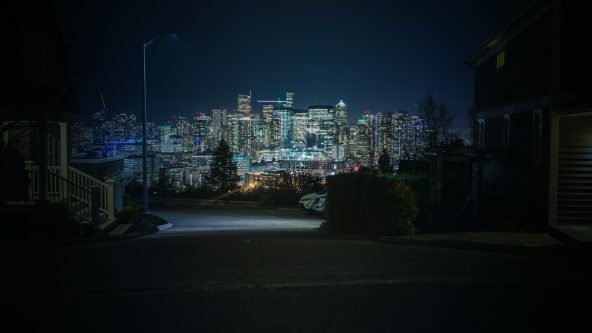 From intelligent street lighting control, to power distribution for entire lighting networks, we can help make urban spaces safer and more sustainable, while ensuring you receive high levels of support in every aspect of your project. 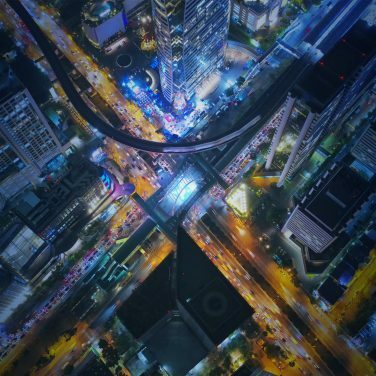 Connectivity is paving the way for smarter cities. Lucy Zodion’s next generation solutions harness IoT technology to ensure cities are more livable and manageable. 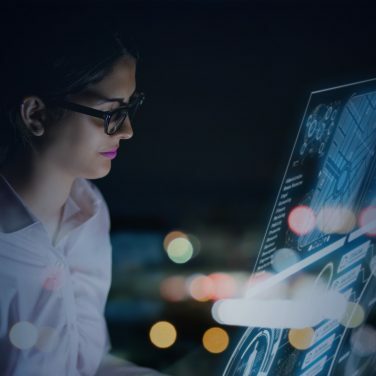 This can be achieved through interoperable smart city networks that enable forward thinking city leaders to take control of urban infrastructure, both now and in the future. We can help you find a solution that fits. Whether it’s street lighting control gear for Luminaire Manufacturers, or bespoke power distribution solutions for Highway networks, we help to energise street lighting infrastructure from the ground up. We work with you to ensure you have what you need to fulfil the sustainability, cost and performance requirements of your project. 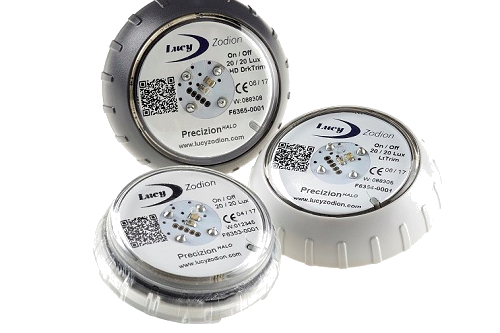 The PrecizionHALO is Lucy Zodion’s latest photocell innovation that packs a number of features into its small, compact design. Optimised for the latest generation of LED Streetlights, the PrecizionHALO works alongside Zhaga approved drivers and connectors, for universal interoperability.